A GROUP of miners under the banner of Zvishavane-Mberengwa Miners’ Association (ZMMA) has taken former Zifa chief executive Henrietta Rushwaya to court for defying a court order by masquerading as the president of the Zimbabwe Miners’ Federation (ZMF). The ZMF was formed in 2003 to champion the interests of small-scale and artisanal miners. 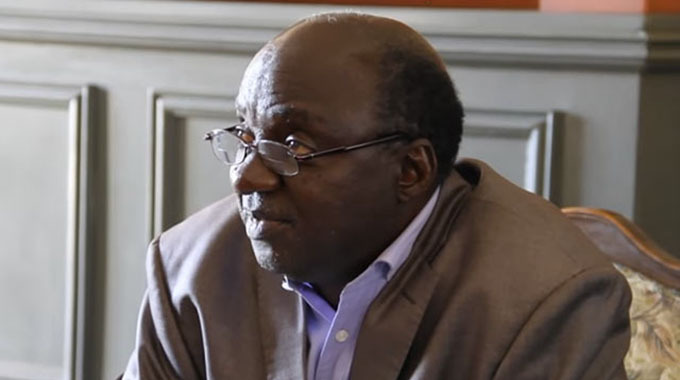 In June, the Bulawayo High Court under case number HC1652 /18 blocked the ZMF from holding elections for a new leadership in which Rushwaya intended to contest as a presidential candidate. The ruling was made by Justice Nicholas Mathonsi following an urgent chamber application filed at the Bulawayo High Court by ZMMA citing the ZMF as the respondent. ZMMA accused Rushwaya of seeking to take over the leadership of ZMF through unorthodox means. The miners argued that the process was fraught with irregularities and vote buying by Rushwaya and wanted the elections for a new ZMF national executive postponed indefinitely citing interference by members of the federation’s general council. In the latest urgent chamber application filed at the Bulawayo High Court last Friday, ZMMA wants an order interdicting Rushwaya from misrepresenting or portraying herself to the public or any institution as the ZMF president. They also want the court to nullify all contracts entered into and signed by Rushwaya purportedly on behalf of ZMF. ZMMA, through its lawyers Mutuso, Taruvinga and Mhiribidi Attorneys, cited Rushwaya, Wellington Takavarasha, the ZMF chief executive and ZMF, as respondents. 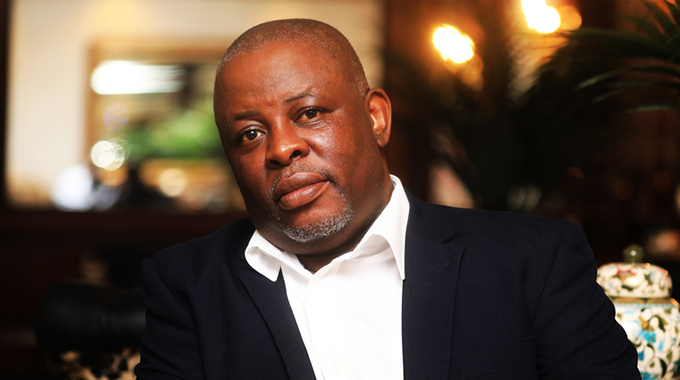 In his founding affidavit, ZMMA chairperson, Mr Thembinkosi Sibanda, said Rushwaya was violating a court order by continuing to masquerade as the president of ZMF and signing agreements on its behalf. “The first respondent (Ms Rushwaya) and second respondent (Takavarasha) are seemingly masquerading to the public as the duly elected officials of the third respondent (ZMF) in direct contempt of the provisional order granted on 14 June 2018. Ms Rushwaya is misleading the public by stating and behaving as if she is an elected president of ZMF,” he said. Last week, Rushwaya entered into an agreement with Metbank Limited in her purported capacity as president of ZMF. “The first respondent must be held in contempt of court. “She is wilfully and intentionally contravening the provisional order, and thus circumventing the integrity of this honourable court and undermining its authority,” said Mr Sibanda. He said Rushwaya and Takavarasha were in South Africa where they were purporting to represent ZMF and lobbying for contracts from potential international investors. Mr Sibanda said in light of the upcoming 2018 edition of the Mine Entra in Bulawayo, there were fears that Rushwaya and Takavarasha will sign lucrative deals purportedly on behalf of ZMF. Mr Sibanda said Rushwaya had been accused of corruption before and fears were that if allowed to masquerade as president of ZMF, she was likely to defraud the public. ZMMA said ZMF unprocedurally admitted 13 new associations to join the federation. The organisation also queried Rushwaya’s intention to run for the ZMF presidency yet she is not affiliated to the organisation. Rushwaya is alleged to have paid $6 500 affiliation fees for the 13 new associations whose admission was irregular and a violation of the ZMF constitution. Mr Sibanda said the circumstances under which Rushwaya joined the ZMF were questionable and shrouded in controversy and called for an investigation.